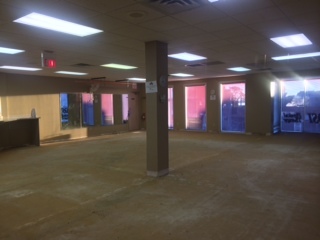 Our Forest Lake office is in the middle of a remodel. Thank you to all our clients for being so understanding. It definitely teaches our staff teamwork, patience and how to try beef up our customer service during these challenging times. 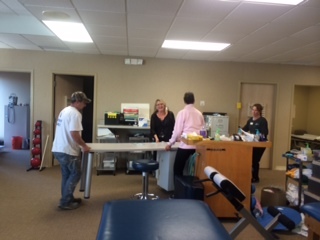 I think my staff has done an excellent job making sure our clients continue to get the proper care they deserve. We hope it will soon be complete and business will be as usual with a whole new look. Thanks again for your patience!